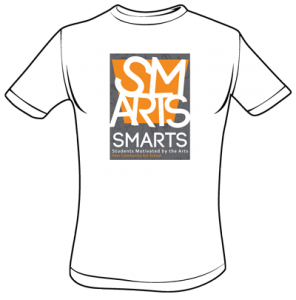 Donations for these shirts are tax deductible and will be used for SMARTS transition and future programming. Ten dollars of your donation per shirt is tax-deductible. Checks can be made to SMARTS and should include contact information including snail mail and email address.